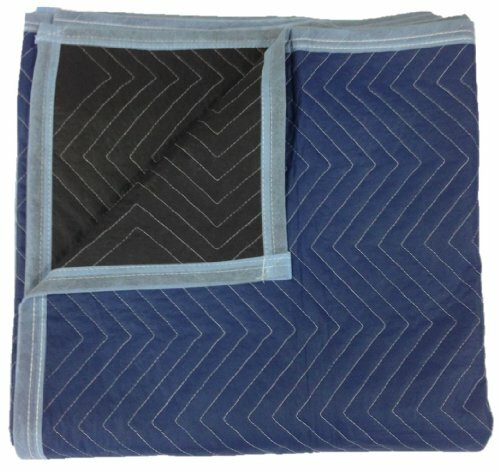 PROFESSIONAL-GRADE: Oversized, 80″ x 72″ premium quality moving pads in a vibrant dark blue hue provide exceptional damage protection from scratches, nicks, dirt, and moisture when moving or transporting furniture, appliances, and other valuable large items. 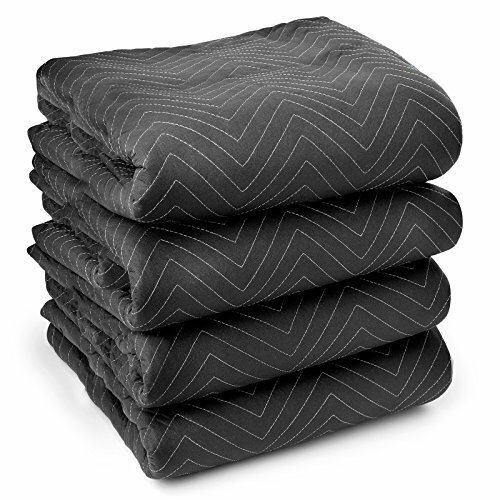 SUPERIOR CUSHIONING: Constructed with thick, padded virgin cotton batting with polyester binding, these packing blankets offer superior protection compared to most competitor’s blankets made from inferior materials. Zig-zag stitching holds inner cushioning in place for consistent padding protection and prolonged pad life. 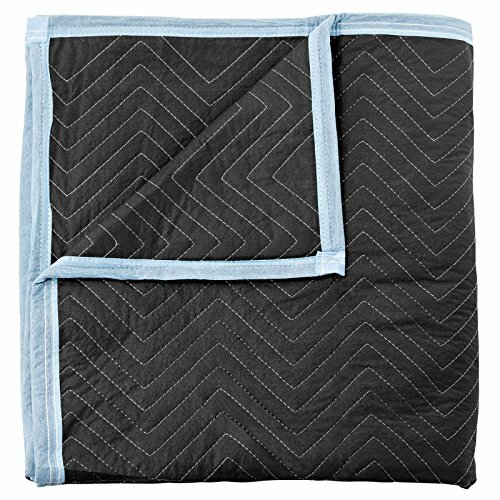 DURABLE: Weighing approximately 5-1/4 pounds apiece, these heavy-duty furniture blankets feature a reinforced double-lock stitched fabric with polyester binding that is highly resilient to tears and built-to-last. 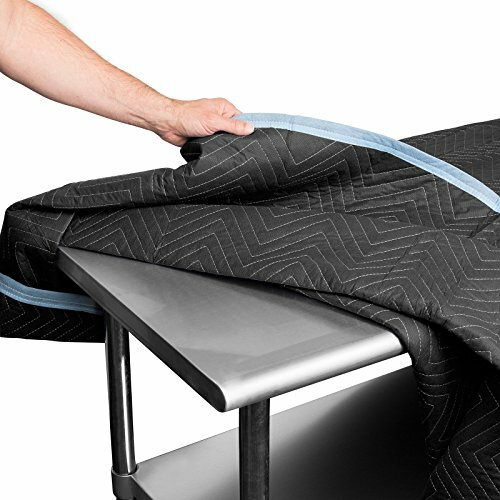 Sure-Max deluxe moving blankets offer the ideal combination of quality, durability, and cost-effectiveness to offer protection to furniture, appliances, and other valuable items from scuffing, scratching, or breaking all over transport or even as in storage. Whether you are an individual doing a home move or a professional mover or cargo hauler, these shipping blankets are perfectly suited for any shipping need, irrespective of distance. Take the stress out of moving with peace of mind that fragile items will arrive safely and intact with Sure-Max moving blankets. 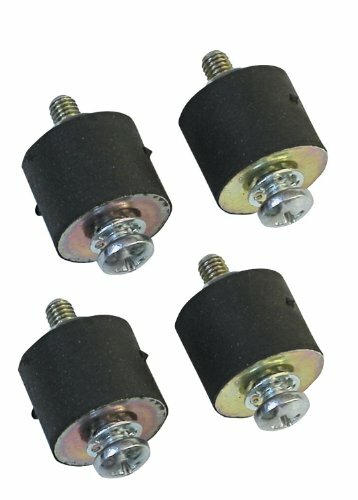 Sure-Max is a trusted supplier within the moving and transport industry, offering a wide variety of premium-quality moving blankets and supplies. 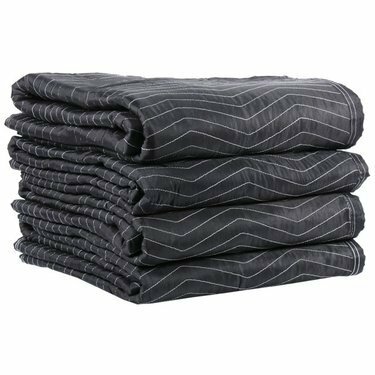 SUPERIOR CUSHIONING: Constructed with thick, padded virgin cotton batting with polyester binding, these packing blankets offer superior protection in comparison to most competitor’s blankets made from inferior materials. Zig-zag stitching holds inner cushioning in place for consistent padding protection and prolonged pad life. 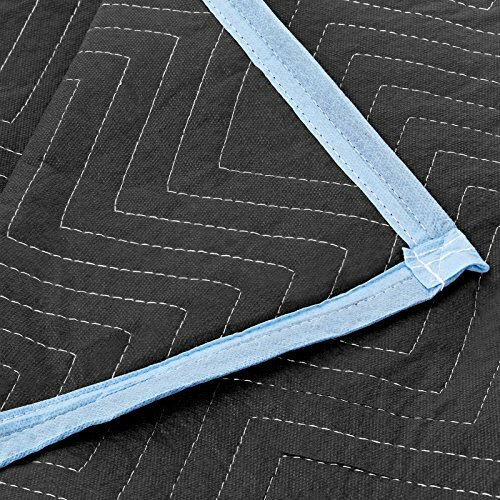 DURABLE: Weighing approximately 5-1/4 pounds apiece, these heavy-duty furniture blankets feature a reinforced double-lock stitched fabric with polyester binding that may be highly resilient to tears and built-to-last. 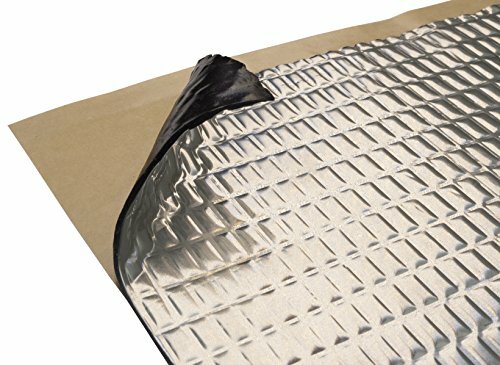 MULTI-PURPOSE: Ideal for both professional and do-it-yourself moving, these versatile, general purpose blankets are well suited for secure, breathable protection for items in storage, in addition to protecting floors, car upholstery, and a lot more.